Laptop Store - Service Provider of laptop motherboard replacement services, laptop dc jack repair services & laptop display repair services in Chennai, Tamil Nadu. Facing power off problems due to short battery life? 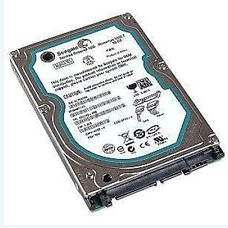 We at laptop repair world replace your laptop battery instead of buying a new one. We provide 100% money back guarantee to our service. We have a specialized technicians to solve your laptop and notepad laptop battery not charging issues for all brands. We render a quick and on-time delivery to all our customers. Is your laptop display or notepad screen got broken? Reach us if your Laptop LCD /LED screen is broken or if your laptop monitor gets dim automatically. We are expertise in repairing all kinds of issues. 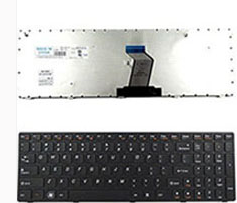 We will replace your damaged or broken laptop display with original spare parts within 1 hour. There is no hidden charges that is need to be paid. Get your laptop repaired with one year warranty. Your laptop not powering on? Contact us to resolve the laptop power on issue. We have an expert engineers team to support and resolve all your laptops i.e; dell, hp, asus, lenovo, acer, Toshiba, Fujitsu issues. Compared to other service providers, we are specialized in component level repairing that saves the customer time and money. All our engineers are extensively trained in laptop motherboard repairs down to component level. Get your laptop keyboard issues resolved. Laptop Store render quick and quality service for all brands of your laptop. The expert team of technicians resolves all your laptop problems. Compared to other service providers, we are specialized in component level repairing which saves the customer money and resolves the same problem in future. The service charges are claimed with best price with quality service. Laptop speakers and system’s speaker’s we have. If you’r laptop product speakers got repaid, our service engineers are there for you. 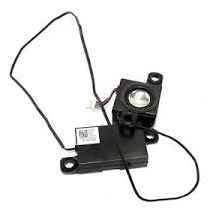 If possible we repair your existing speaker. Otherwise we suggests new speaker, with same quality and reasonable price.